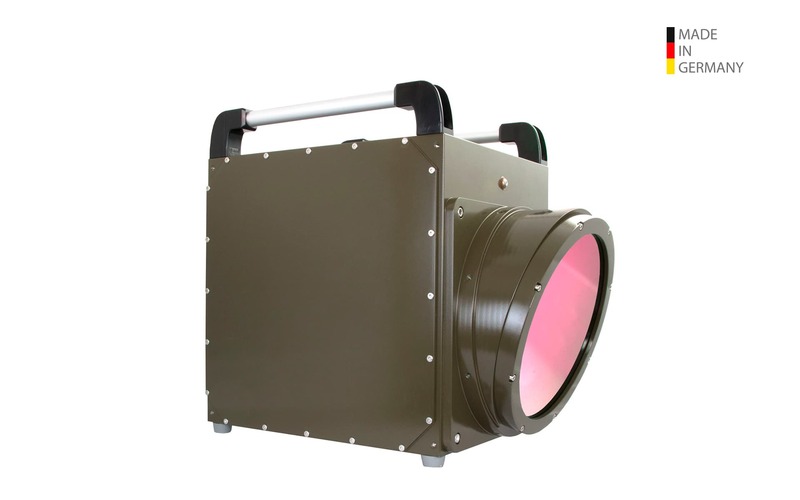 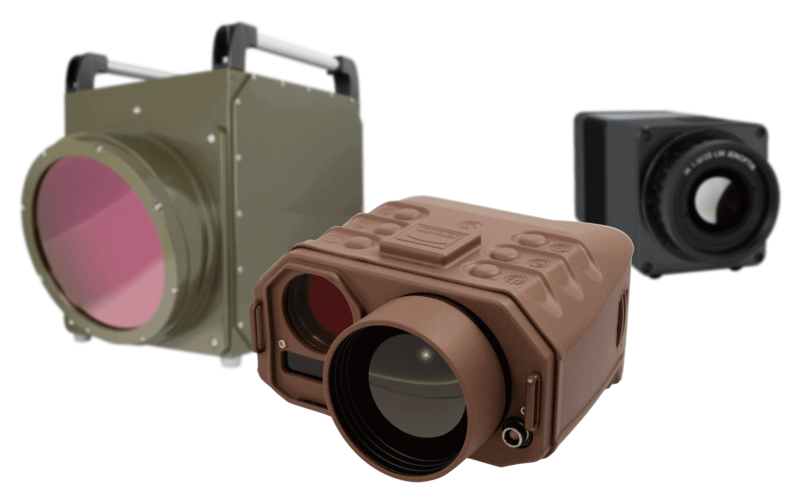 The high-end infrared camera ImageIR® 9300 Z with 30× zoom lens allows effortless handling of complex reconnaissance and surveillance tasks. 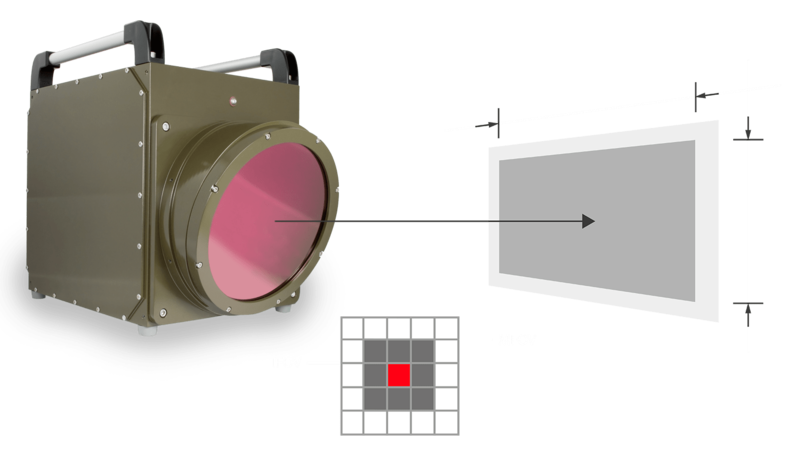 With the cameras ImageIR® 9300 Z of the infrared camera series ImageIR® InfraTec presents a sophisticated long range infrared camera system in combination with an incredibly powerful zoom lens. 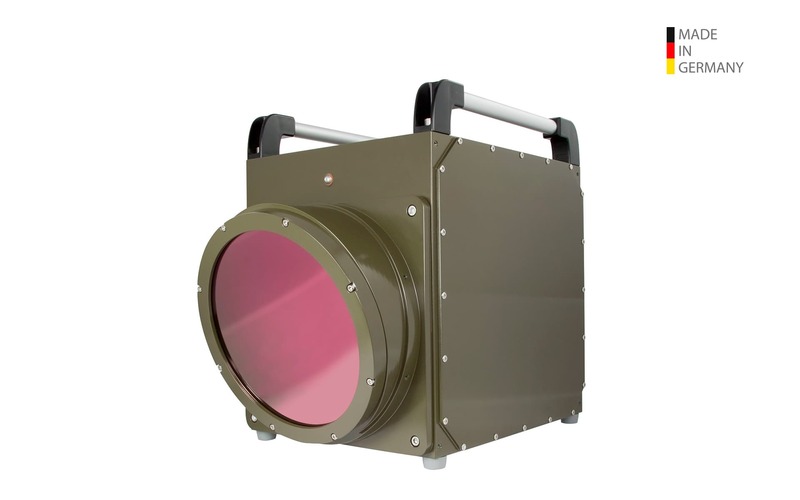 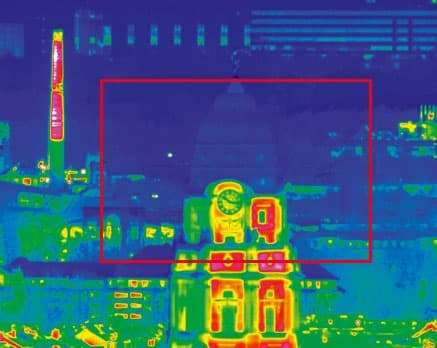 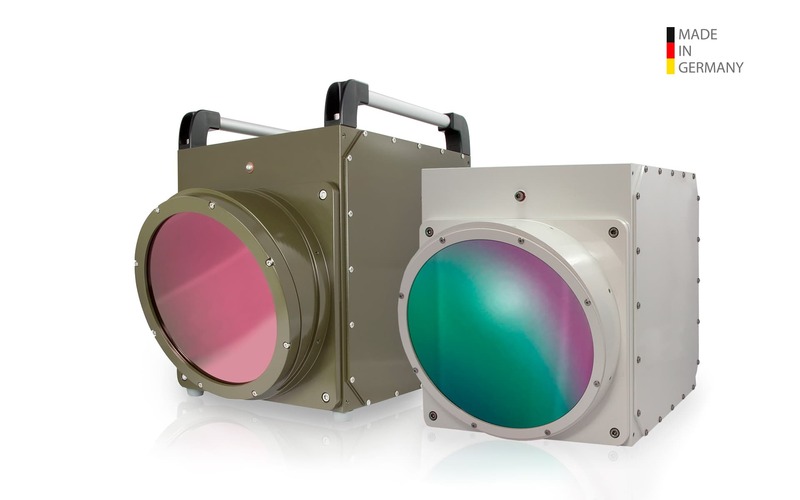 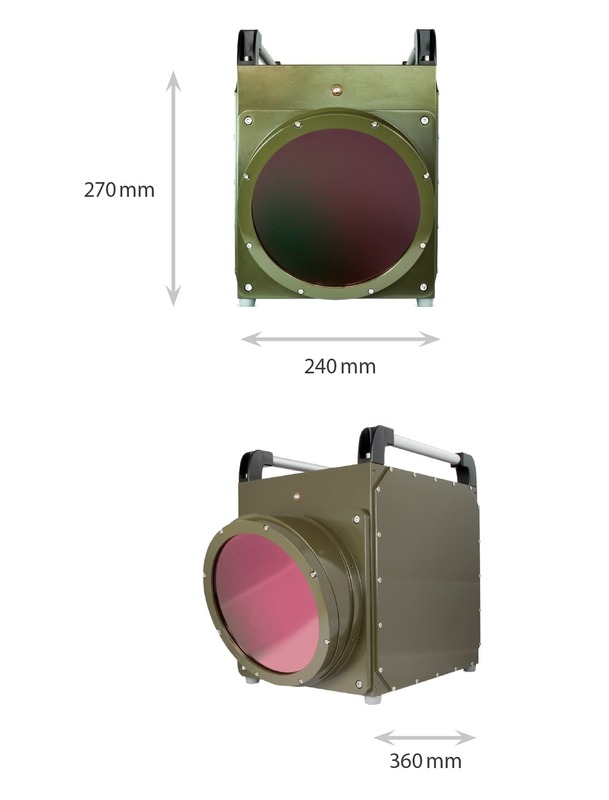 State-of-the-art InSb detector technology with a resolution of (1,280 × 1,024) IR pixel offers most sensitive, high-resolution imaging capacity for 24/7 operation even through fog, smoke, day and night. 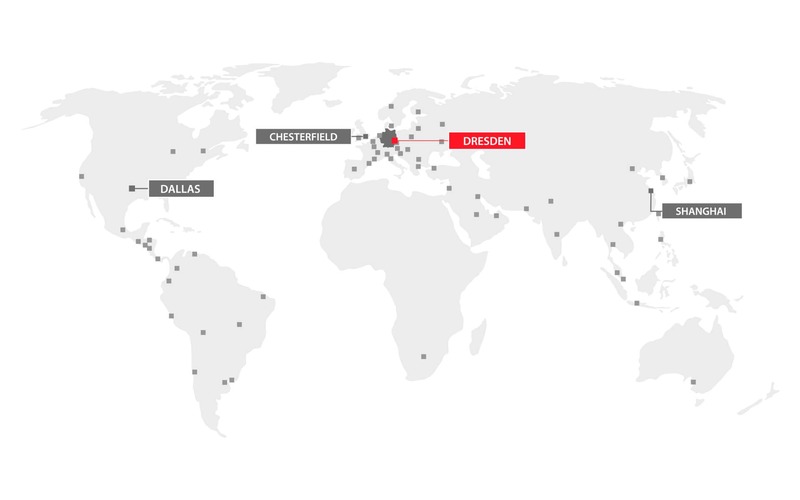 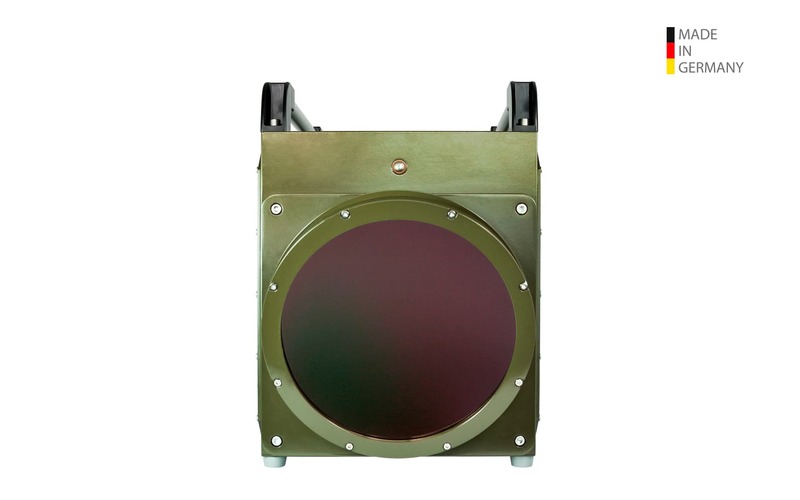 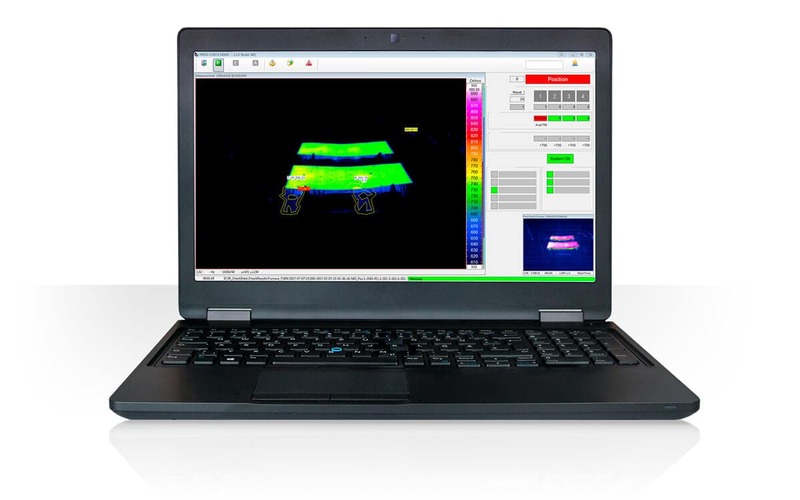 Frame rates of up to 100 Hz support demanding imaging, tracking and monitoring tasks. 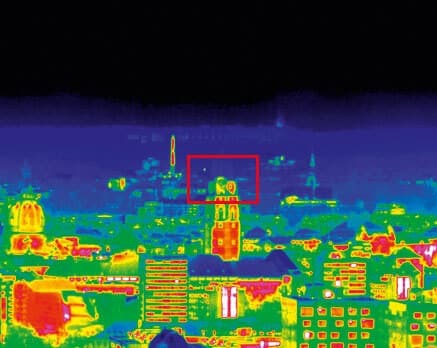 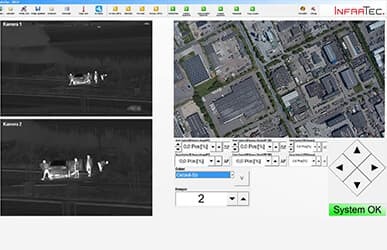 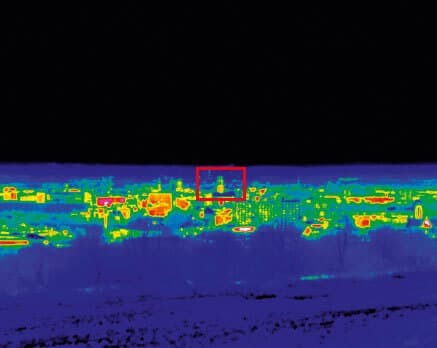 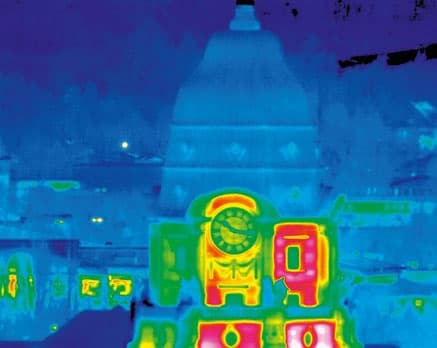 The detection range of these infrared camera models is outstanding: vehicles can be detected up to 18 km and persons up to 15 km.